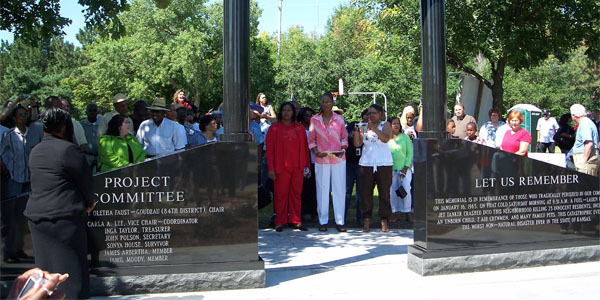 Civic memorial tributes are lasting monuments designed to mark an event or pay tribute to a special group or individual. The size and scope of the memorial can vary from plaques, monuments and statues to a memorial tribute garden, time capsule and walks of fame or remembrance. Click here if you would like to find out how SI Memorials can help you create a memorial tribute in your community.